BRAND NEW LISTING! Remodeled Rancho Penasquitos Home with Views! GRAND OPENING this SATURDAY 5/7 from 1-4PM! Located in the gorgeous neighborhood of Kentfield Estates in Rancho Penasquitos, this SINGLE LEVEL home at the foot of Black Mountain offers a spacious and bright atmosphere with scenic views from every window. Key interior features include high quality hardwood floors in the dining, family and living rooms, kitchen, hallways and Master bedroom, vaulted ceilings and three stunning sets of French Doors. The remodeled kitchen boasts granite counter tops, a large pantry, Stainless Steel appliances and opens up to a spacious family room with a cozy fireplace. The Master bedroom with a recently renovated Master bath provides glass double doors leading directly out to the backyard where you will find a resurfaced pool/spa surrounded by lush, easily-maintained landscape. 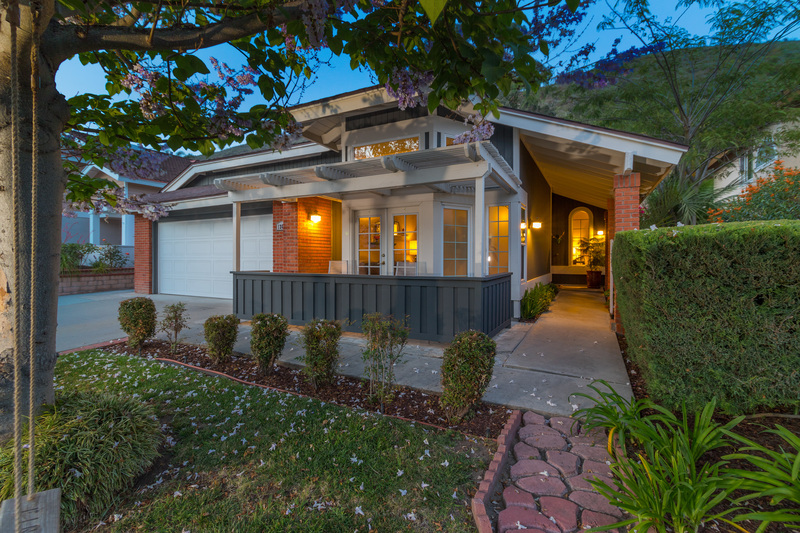 With easy access to the I-15 and I-56 Freeways and located in the award-winning Poway Unified School District, this home is truly a gem!